Kyle started in the fitness industry in 2010. His passion for changing the paradigm within the fitness industry and has seen him travel the world speaking, educating and implementing personalised and holistic health principles. 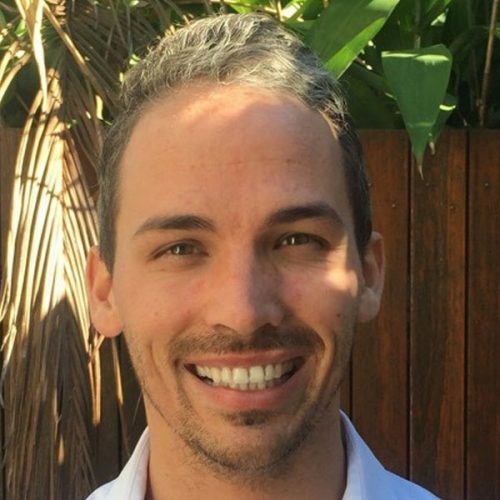 Kyle has had the opportunity to learn from some of the world’s leading experts in the fields of epigenetics and holistic health, and through his work with the Australian Institute of Fitness and his own ph360 Health Coaching Professional Development Program, he’s taught hundreds of fitness, health and medical professionals.